Once every four years that you get to enjoy the World Cup — and it’s even more rare when the World Cup is only two time zones ahead of Austin. Forget about waking up at the crack of dawn (along with vuvuzelas) and make the most out of this year’s global futbol tournament with the best local venues to catch all of the action from June 12 – July 13. The most important element you can ask for at a World Cup watch party is multiple screens, and the ‘Hawk will have that and more. The Red River bar will add a few more screens inside and outside, including a large projector on the interior stage, with surround sound no less. For a break from the heat, just migrate inside and enjoy that IPA with some craft hot dogs from Frank. The Red River music venue is joining the World Cup fun with a new projector set-up, as well as trivia before games and during halftime for the chance to win prizes like drink tickets. Holy Mountain will have more special events scheduled, but the most important highlights to remember is the Thrilled Cheese food truck and Jim Beam drink specials. You're free to root for whomever you want during the World Cup, but if you’re leaning towards Mexico then you’ll likely find some compadres at Takoba, a restaurant that doesn’t hide its Mexican pride. With a 112-inch screen inside and a 75-inch screen on the outside with misters, Takoba is where you’ll want to be to root for Mexico's victory. Does your loyalty lean more towards Mother Russia? Then naturally you’ll want to join your comrades at Russian House of Austin to cheer on Putin’s favorite team as they face South Korea in Group H on June 17. Russian House was a top spot to watch this year’s Winter Olympics, and now the downtown spot has added new drink and food specials along with a new halftime happy hour. British expatriates have some good venue options to root on the English national team (sorry, Scotland and Wales); and Mister Tramps a great option considering its Scotland-born owner who bedecked the pub with numerous flags and banners. 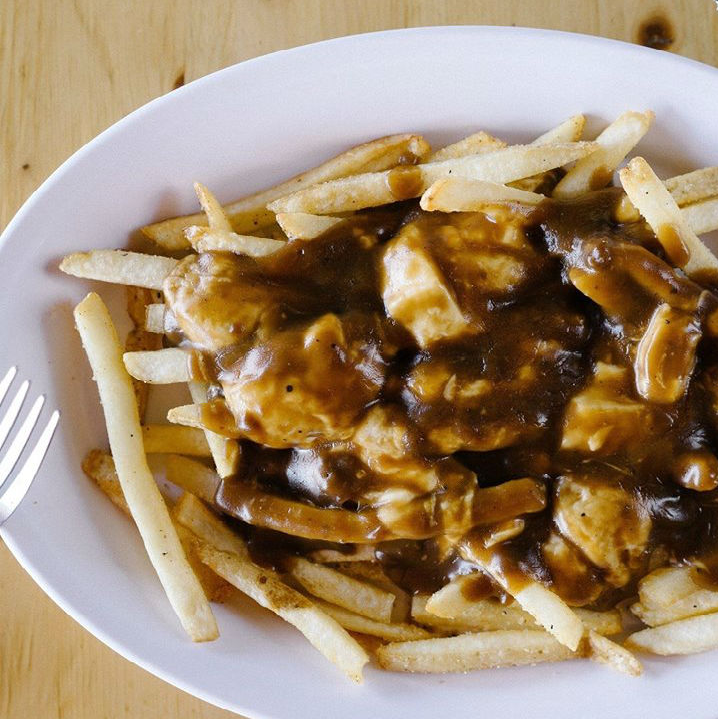 Adding to the atmosphere are some pretty good fish and chips, but your best food bet is anything topped off with the drunken queso, like the pig-out nachos or the drunken burger. Ireland’s team won’t be competing for the cup this year, but don’t expect a dampened mood at this Irish pub. 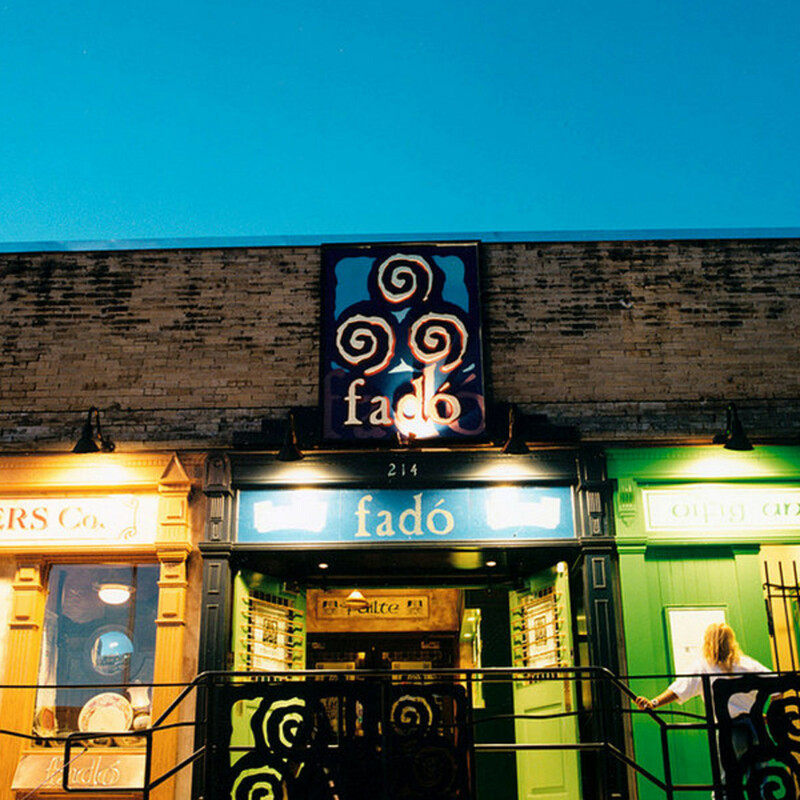 Fado has always been a popular gathering spot for fans of British teams, including Manchester United and Liverpool, and team spirit will be infectious no matter what country you’re rooting for. 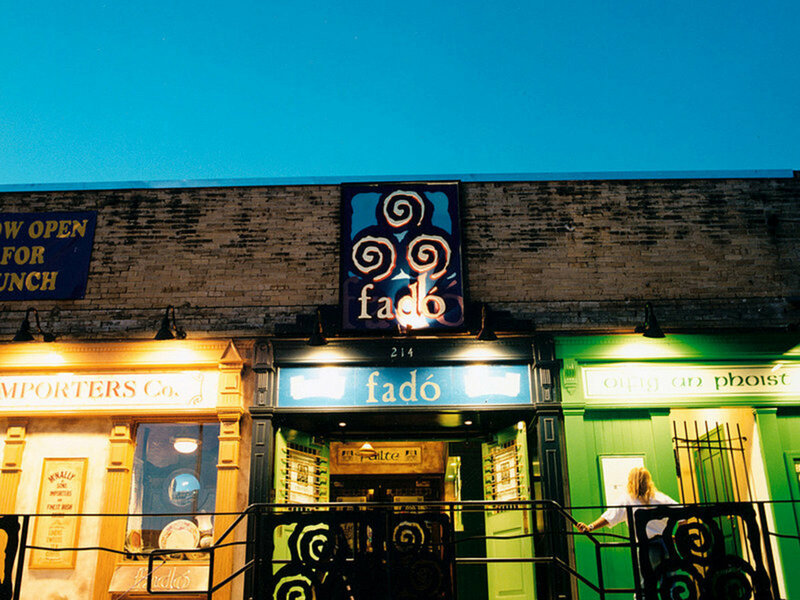 Fado also installed two new televisions, bringing the total number of screens to a very respectable 17. Okay, enough with promoting these other countries in the World Cup. 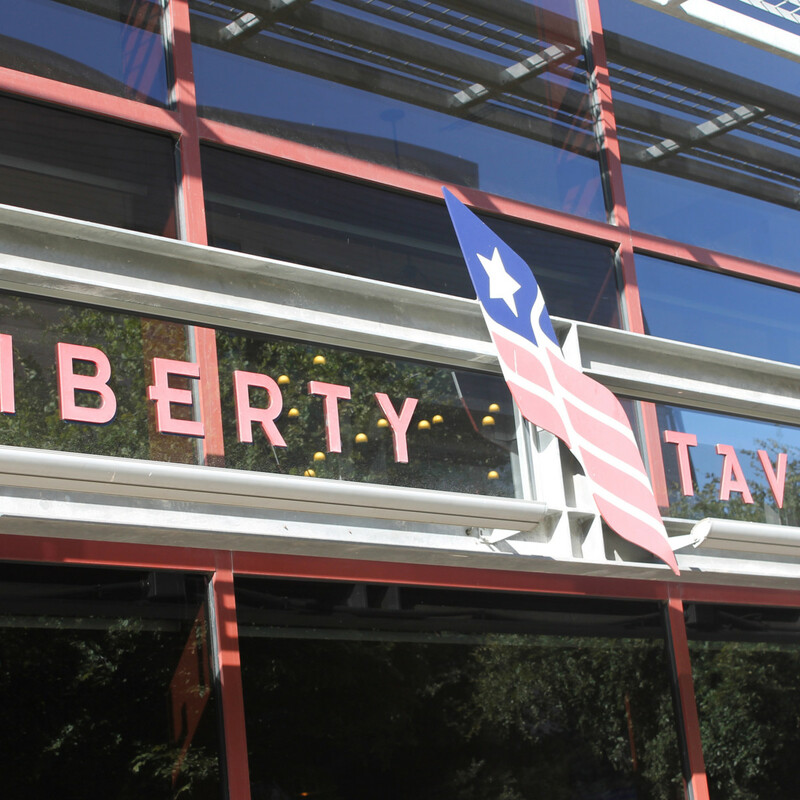 If you’re all about America, there's no better place to chant “U.S.A.” than Liberty Tavern. 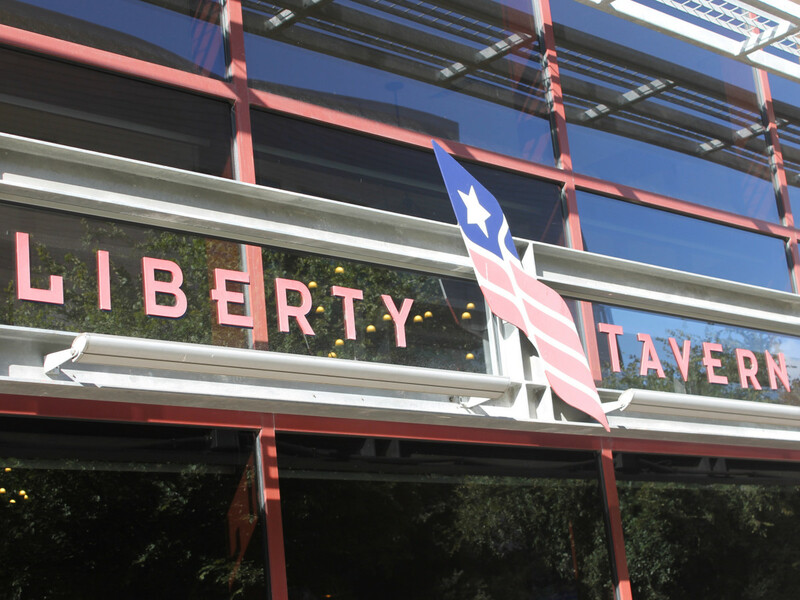 Along with drink specials, Liberty has menus for breakfast, lunch and dinner with American tastes in mind, whether it’s a stack of pancakes or baby back ribs. As an added bonus, card-carrying members of the Austin Men’s Soccer Association will receive a 10 percent discount on all food purchases. 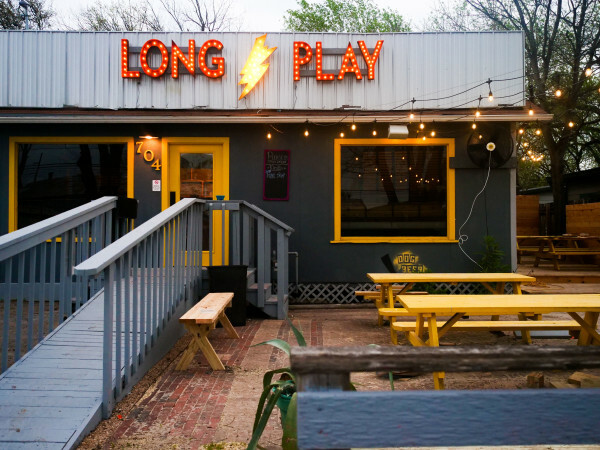 If you make a list of the best places in Austin to catch a game, Black Sheep Lodge will always be near the top. With ample seating inside and outside, televisions galore and some of the best bar food (including one of Austin’s best burgers), you might just find yourself living here for the next month. Black Sheep will run daily beer specials for beers that are from whatever countries are playing that day; Brazil’s Xingu Black will be available on Thursday at only $1. This Rainey Street sports bar may have the best kickoff event for avid Austin futbol fans. On Friday, June 13, Bar 96 and Austin FC will bring in members of the Austin Aztex to meet and party with fans. One of the newcomers to the sports bar scene, Midway Field House has a great selection of classic arcade games, including air hockey, skeeball and bumper pool. And along with drink specials everyday, Midway extends similar specials to their games throughout the week. So enjoy some free dome hockey when you’re watching Croatia vs. Cameroon on Wednesday, June 18. Pinthouse Pizza is a great alternative if the kids are joining. While the grownups watch games on seven HD televisions and enjoy $3 mainstay and seasonal pints, the kids can go off and play a few games of pinball. 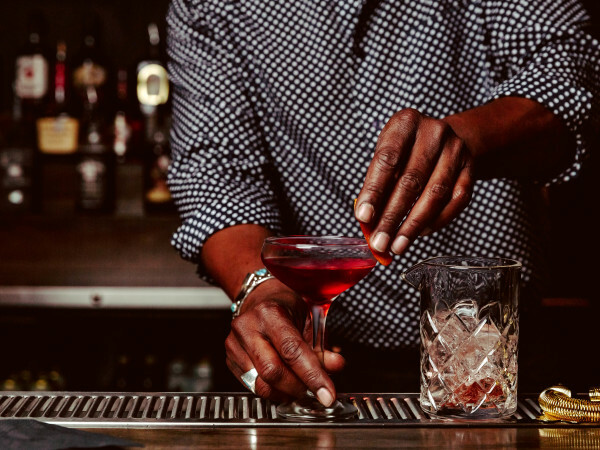 For a campus-area venue that’s a little less fratty than Plucker’s, Hopfields has you covered with French fare, craft brews, a wide selection of wine and cocktails, and every game on the big screen inside with the sound on. Make sure you follow the campus-area spot on Twitter or Facebook to keep abreast of which beer will be tapped on a given day. Soccer fans who want a tasty sandwich to pair with each game will have that and more at Haymaker. This week’s special the chicken satay sandwich, comes with grilled chicken, peanut sauce and a spicy sriracha slaw. 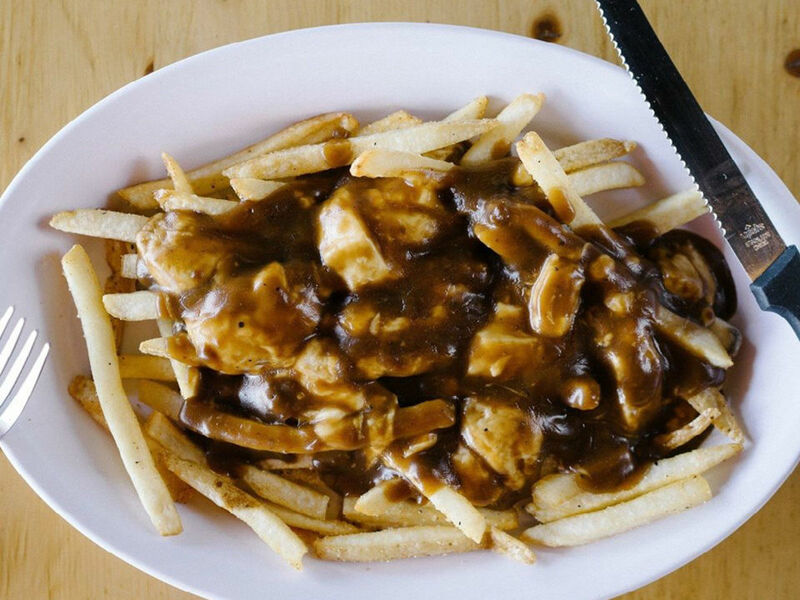 Or you can order some hearty poutine to take out onto the patio, which is now complete with fans and misters just in time for June in Texas. 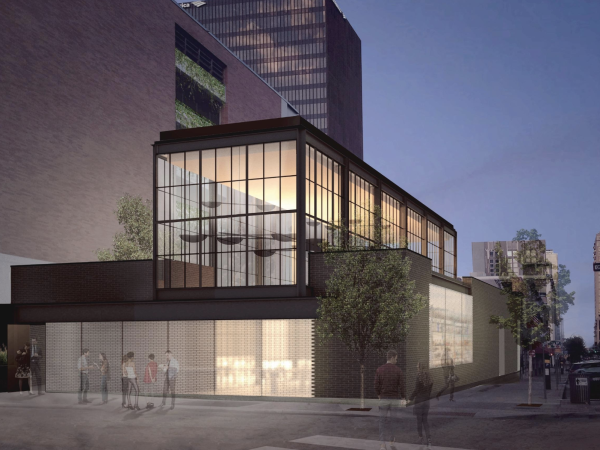 As for any major screening, The North Door is bringing out the massive 25-foot screen to project games onto, and the side lounge will also have screens as well. There is also now an upstairs bar for quicker service, to keep the drinks flowing during heated games.